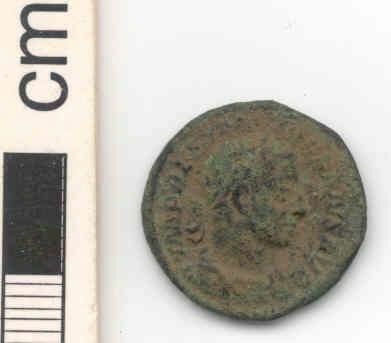 A contemporary copy of a silver denarius of Severus Alexander, struck in copper alloy and then presumably silvered (this surface treatment has been lost). 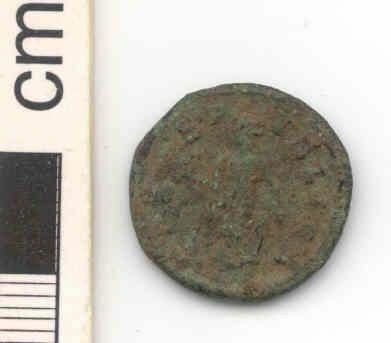 The original type was struck in AD 232; the copy probably shortly afterwards: AD 232 to mid-3rd century. The reference for the original is Mattingly, BMC VI, 897ff.